Memorial Sloan Kettering Cancer Center Interactive Drug Calculator – What will it bring? A lot of buzz has been around these days about an initiative launched by a well-know cancer center. We take a step back and think about the rationale and the benefits. The Memorial Sloan Kettering Cancer Center launched an interactive cancer drug calculator comparing the cost of several cancer drugs with a “fair” price based on factors such as the benefits (extended life expectancy for example) and the issues (like the side effects, development costs,…). The calculated price and the official list price do not match in many cases. Several doctors, especially oncologists, complained and are still angry about the escalating costs of cancer drugs in the US. It is not rare to see price tags around USD 100’000 per patient per year of treatment. It is clearly unsustainable for the whole system and could be a huge issue for patients as they are required to pay a portion of the cost. See more in one of my past blog posts. The project leader, Dr. Peter Bach, said: “Prices for many new cancer drugs don’t reflect their value to doctors and patients. Right now, manufacturers have total price control, and total control of prices has led to irrational pricing behaviors.” This situation is not easy to manage. With the Abacus Tool, we can see the official list price and the “abacus” price, that will be determined by different factors chosen by the user. This tool reflects the implementation of value-based pricing, discovered by M. E. Porter. More on this concept by following this link. Each user will find a different price depending on the value of each factor he/she decides to select. It is a real personalizable tool for each individual confronted to cancer and its financial burden. 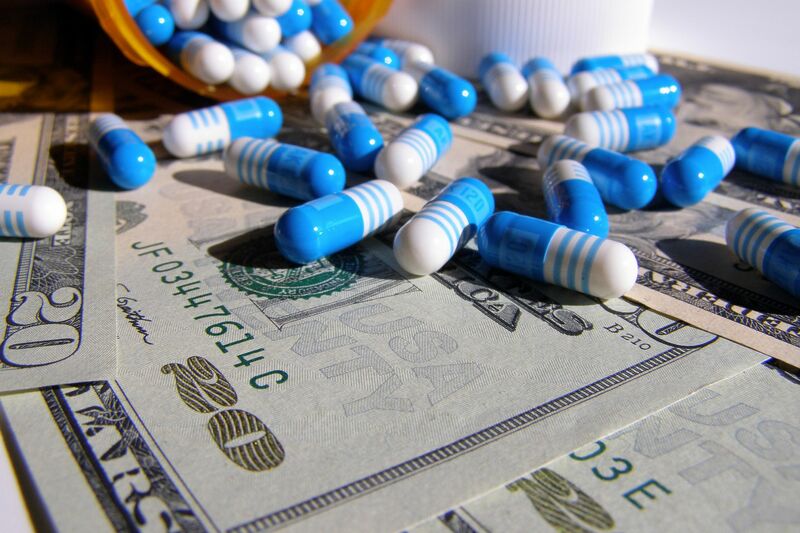 Paying for a specific value is true in any industry apart from the pharmaceutical area. Value-based pricing should be put in place to bring benefits to patients as well as to guarantee the reimbursement of life-saving treatments to each person without destabilizing the health system budget. The ASCO initiative is also working on a conceptual framework to assess the value of cancer drugs (see below). The value-based pricing for drugs will work its way and it is definitely worth it for all the stakeholders! This entry was posted in Health Systems, Insightful, Oncology, Trend Box and tagged cancer, Drug pricing, Health System, Innovation, patient-centric. Bookmark the permalink.